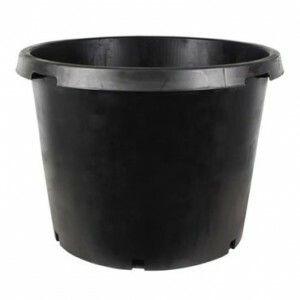 Soft growing containers allow more air to reach the growing medium and roots, improving drainage and keeping the root system from overheating on hot days. 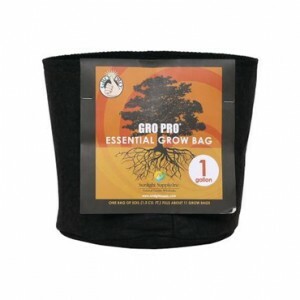 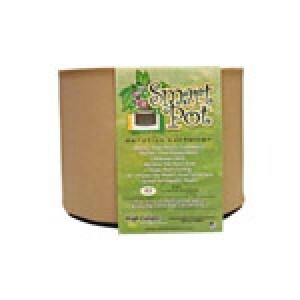 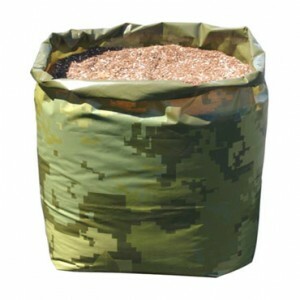 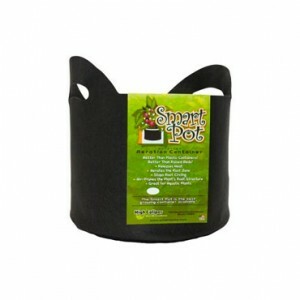 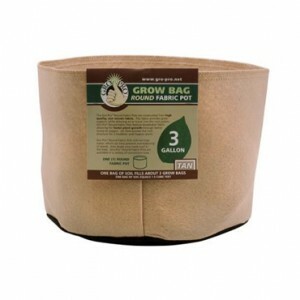 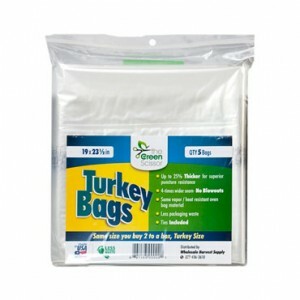 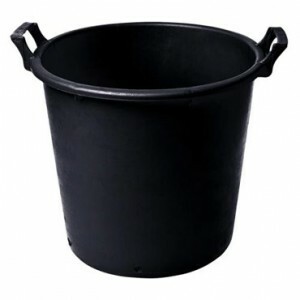 Gro Pro Essential Round Fabric Pots provide great support, while allowing air to travel into the root system. 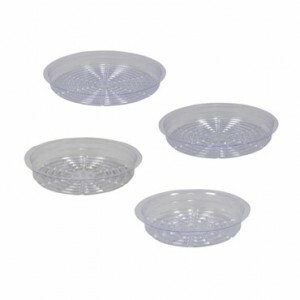 Gro Pro Clear PVC Plastic Saucers for under you potted plants. 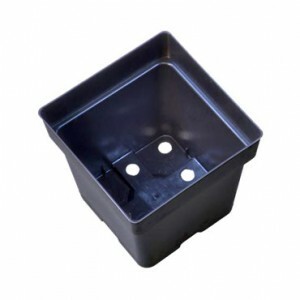 10 Plastic Pots 5.5" X 5.5" X 5.75"